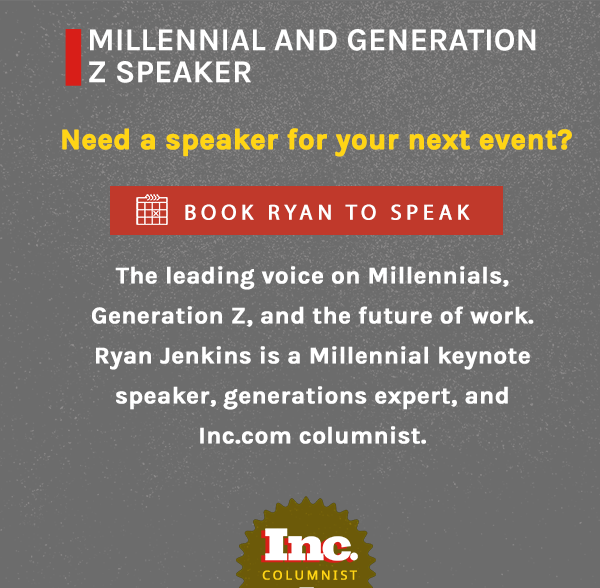 The Next Generation Catalyst Podcast episode #078. 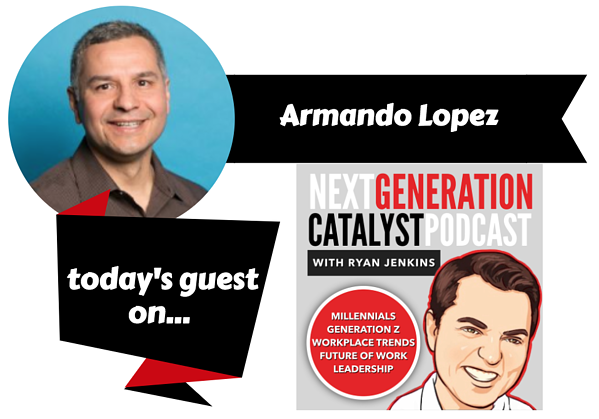 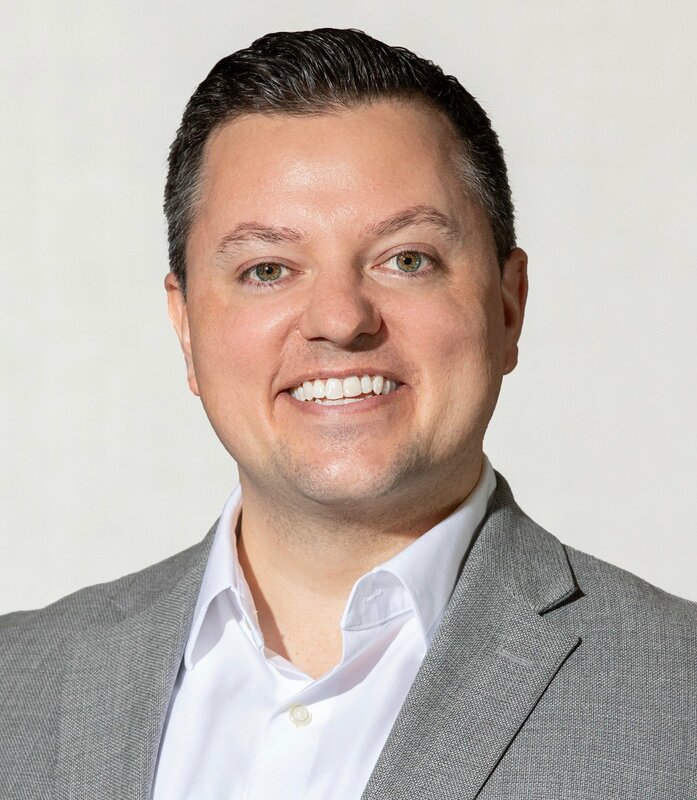 Millennial and Generation Z keynote speaker and author, Ryan Jenkins, welcomes Armando Lopez, Executive Director of Human Resources at Ramsey Solutions, to the Next Generation Catalyst Podcast. 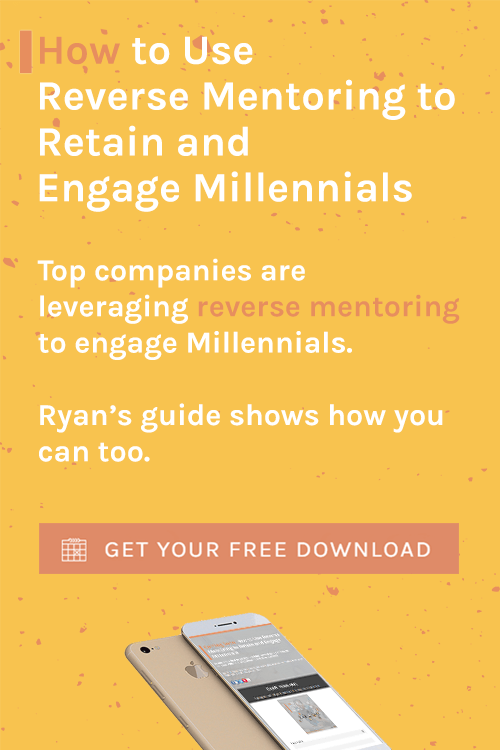 Listen or subscribe to the Next Generation Catalyst Podcast on iTunes or Stitcher. 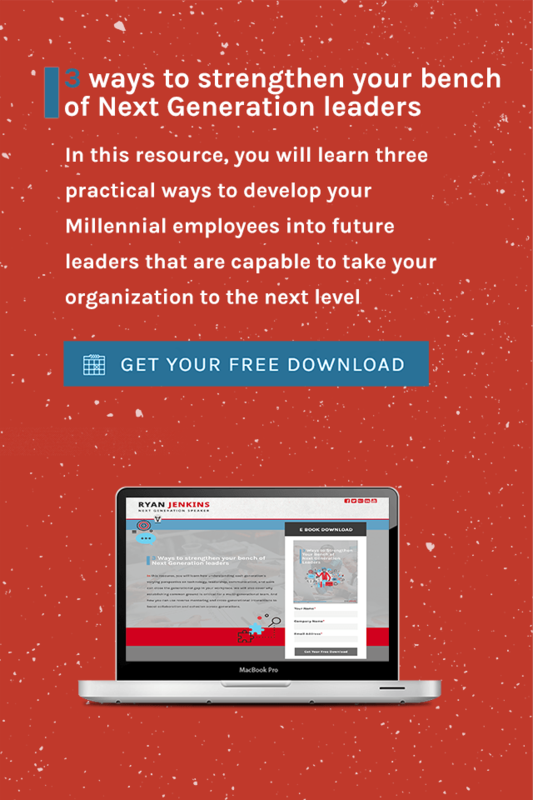 I help companies better lead, engage, train, and sell to Millennials and Generation Z. 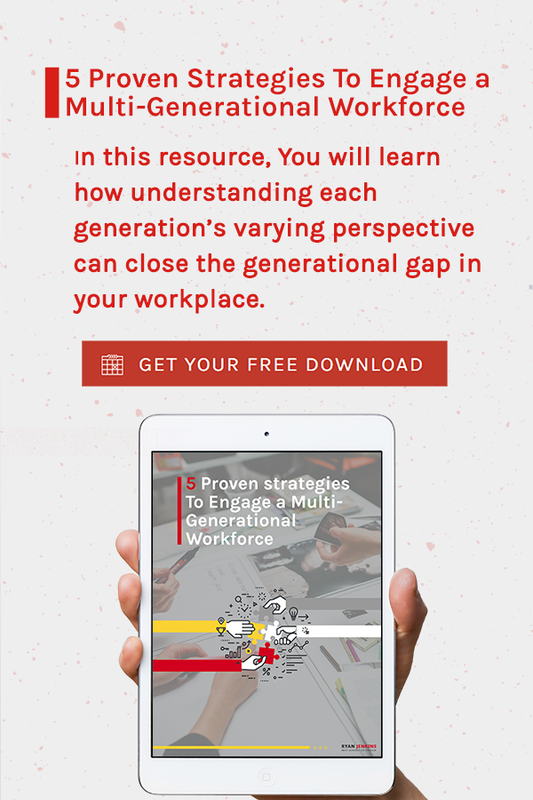 If you’d like help solving tough generational challenges inside your organization, click here.